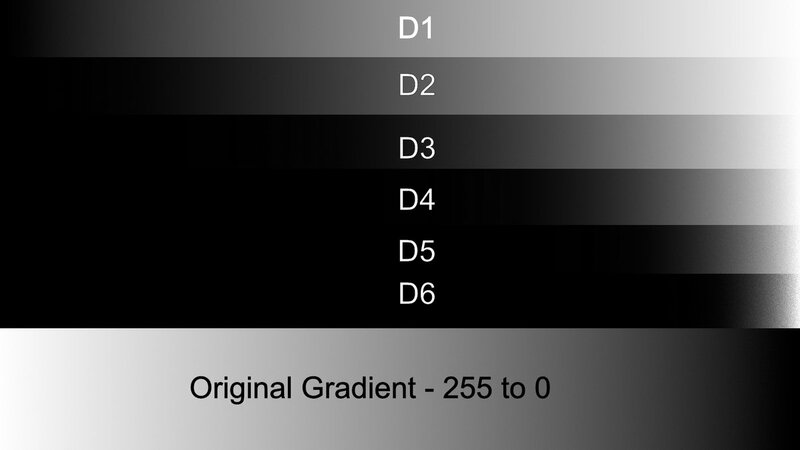 Edited 2-oct-2018: Gradient from white(255) to black(0) processed with all the Masks are added for better visual understanding. requirements where seamless effect is required. The same is enclosed and basic details are in the text file of the zip. 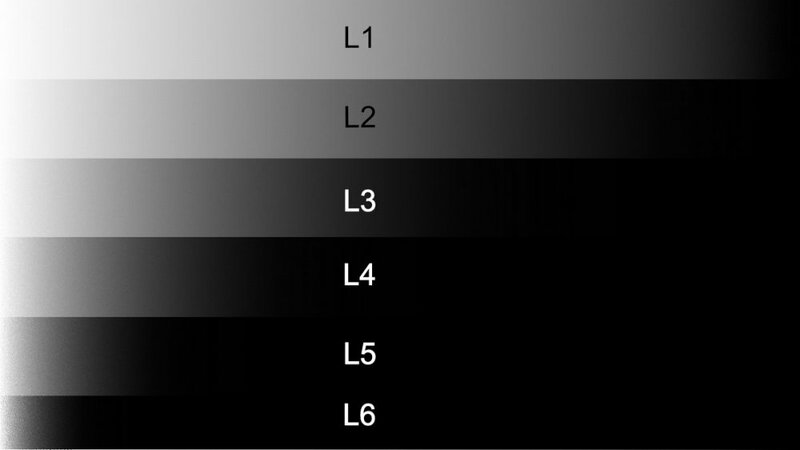 This can create six pixel layers each in the Lights, Darks and Mid tones. Conventional method of mask creation using channels is used . the image is added there. The lights and darks are created by multiplying each mask with itself. 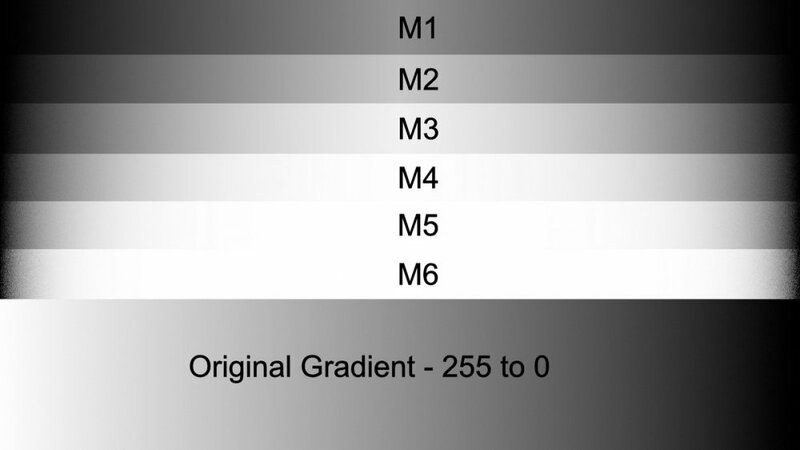 The midtone masks are made by subtracting one Light and one Dark mask from the image. There are many articles in the internet describing this. Its a bit confusing to understand but after reading multiple articles on the same subject, I could understand the concept. You can also step through the macro in edit macro mode .First uncheck all steps. Then tick one and run. Then tick two and run. This way, what each step is doing can be seen. However, each time you have to delete the layers made in previous step and start. In this method, the calculations happen on a pixel by pixel basis between the two selections. In blend mode , we add points on the curve . I think there is a difference in results between the two methods. In photoshop, various panels/plugins are available and each uses different methods but photoshop plugins developers have access to a lower level of photoshop software. I think they call it scripts or something. In Affinity Photo, I dont think such a facility is available. So third party will not be able to make plugins with precision. When we use macros, we have to be within the bounds of user interface and there is no access to internals of AP. Macro just automate user steps. So plugins/panels similar to that available for PS will not be available for AP. I also saw these pages, but I had trouble extrapolating with the last page and uses the blend range for make it.